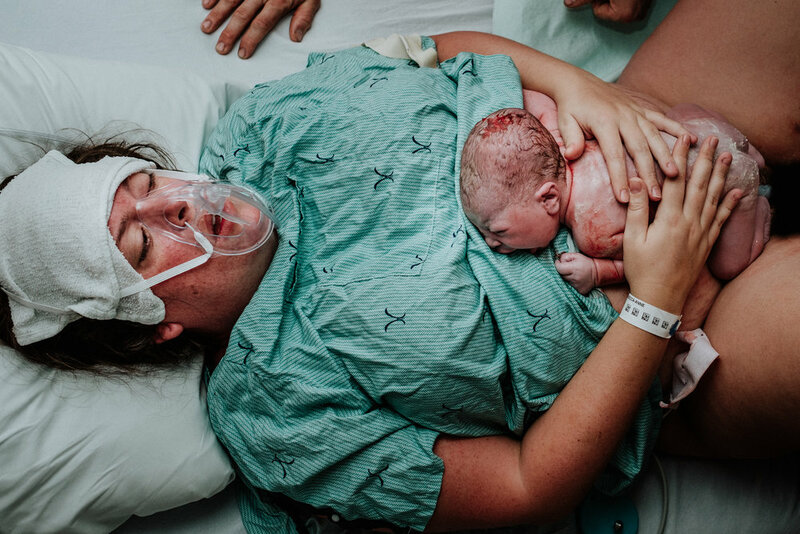 Inside the places where women give birth, is a kind of electric energy that encompasses every ounce of space within it. I am honoured to be able to document such incredible moments. 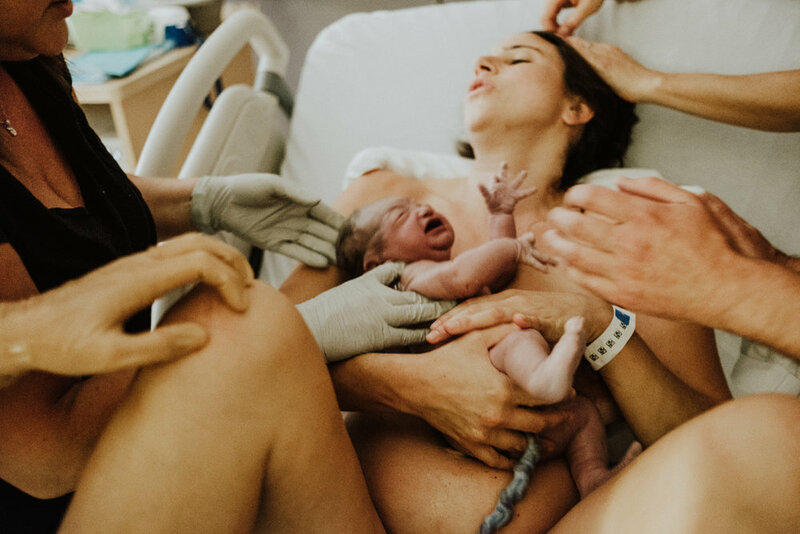 These photo of mother's first reactions to meeting their babies are some of my favourite works. They give us a glimpse of the spectrum of emotions that wash over a woman as she greets the tiny human she's been dreaming about.